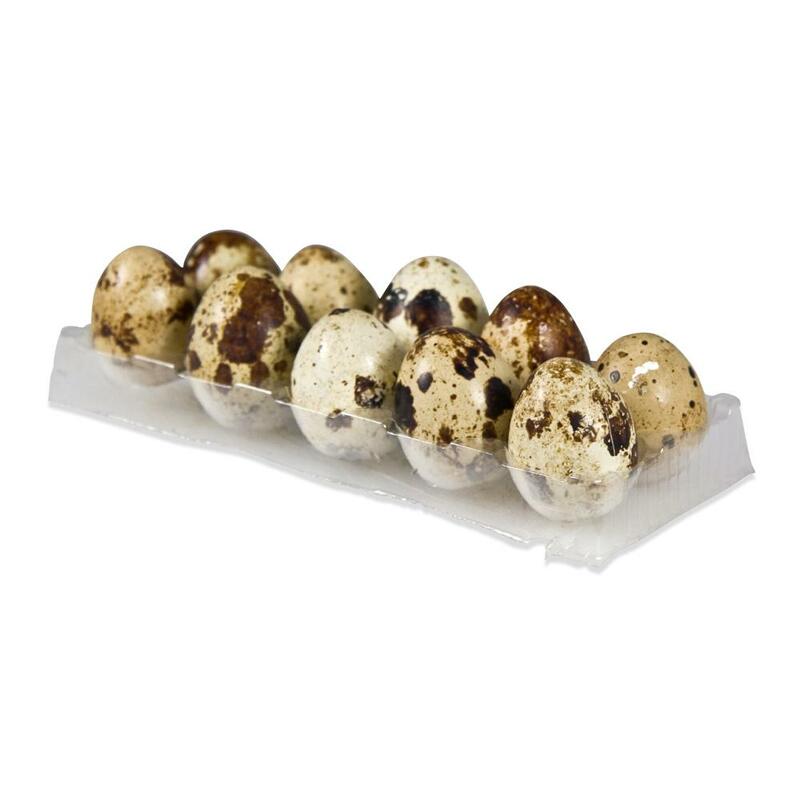 Quail eggs are small and have large brown specks on their shells. Most commonly found fried sunny-side-up, pickled or hard-boiled, they are often used to add richness and pump up the presentation of fine-dining dishes. Their flavor is similar to chicken eggs. 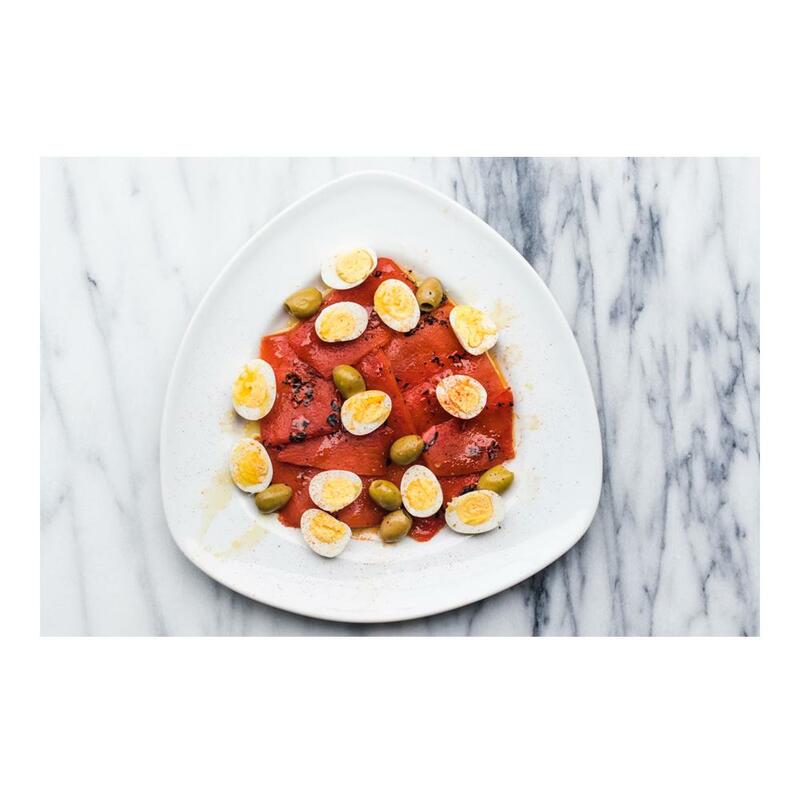 Store quail eggs in their plastic containers in your refrigerator. Quail eggs are often found hard-boiled on burgers in Columbia. In Japan they find their way into sushi, curries, and soups. Fine-dining chefs like to use them in hors d’oeuvres or canapés or fry them as a topping for red meats like wagyu beef. Sometimes they are even served raw, in tartares and other recipes.